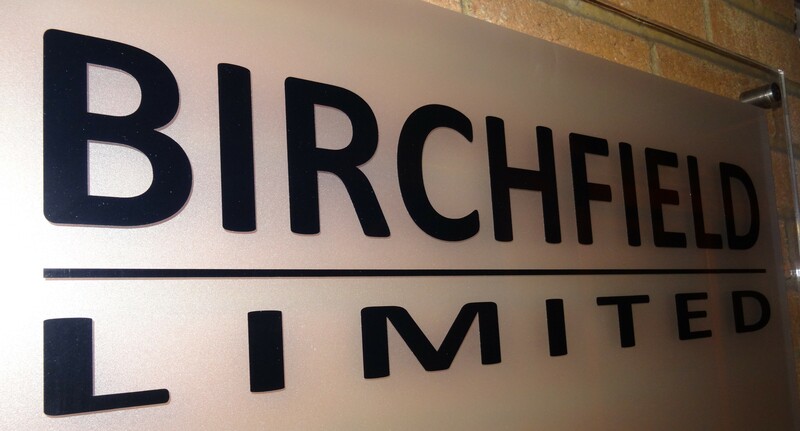 Birchfield Ltd is a privately owned property services company, with a wealth of experience spanning over forty years. Birchfield Ltd are dedicated to providing a prompt, professional and cost effective property maintenance service. 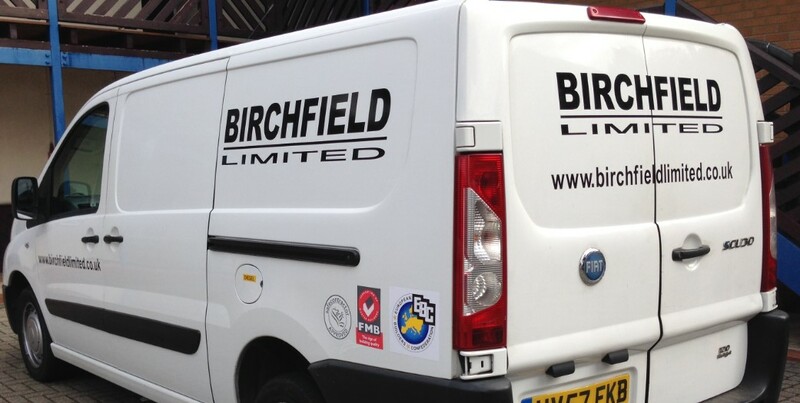 Birchfield Ltd are committed and dedicated to ensure that your business is always fully operational. It is of paramount importance to Birchfield Ltd that we respond to our clients’ needs, and with our flexible contract terms and 24/7 availability, we strive to provide a service beyond expectation.